The business owner, Jim McDonald was incredibly busy working ‘in’ the business and was pressed for time to have his website updated. Jim needed to use the website as the tool it was intended to be, to showcase his full range of equipment and to ‘pre-sell’ prospects before he spoke to them hence saving him time in the sales and presentation process. 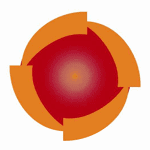 To rebuild the website and show the comprehensive range of equipemnt they had available. By using our fast track build brief system we were able to identify exctly the material that was required to modernise the website and convert it into a credible, authoritive and industry leading website. Yardstick Statistics – The stat’s below don’t mean business success, it is simply an internet yardstick and the world’s online view of your website evolvement and improvement. Thanks for the great work with my new modern looking website. A big thank you to your project management team for keeping the project on track too. I’m finally able to show my full products range to the world and I love the new design. 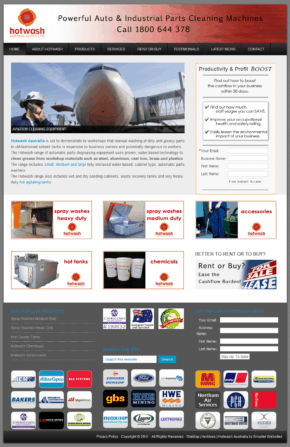 We are now able to professionally showcase the calibre of clients we service. The difference to our business has been four fold already. 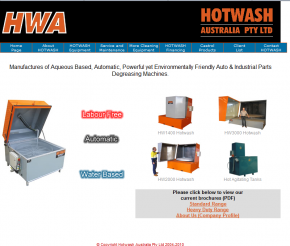 Jim McDonald – Managing Director – Hotwash Australia.